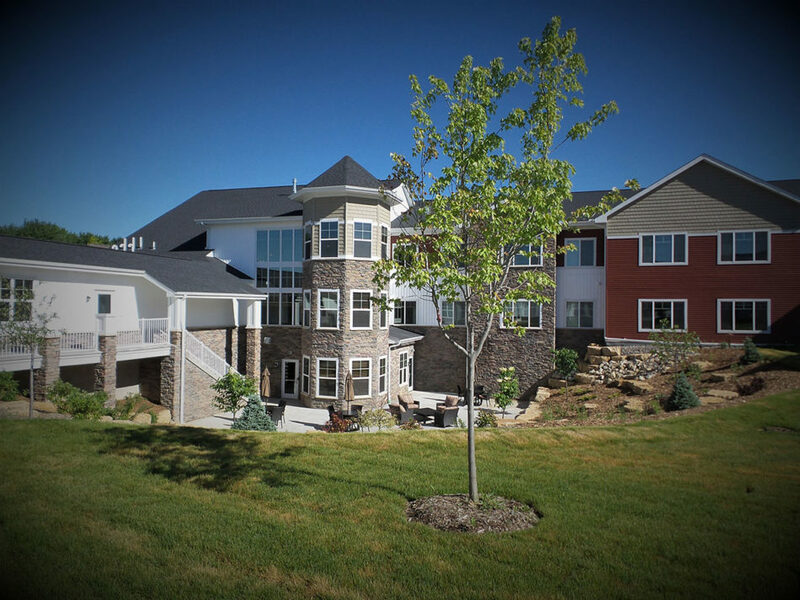 At The Homestead at Rochester, we’re a vibrant community of distinctive living and care choices – and a welcoming place you’ll be happy to call home. 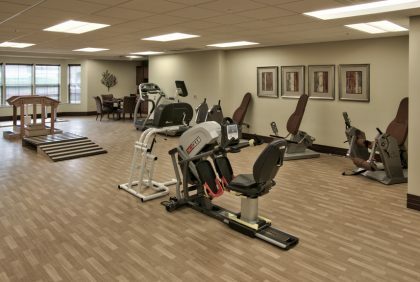 Our delightfully spacious, well-appointed apartment homes and care suites invite you to enjoy privacy, security and lovely surroundings, rich with amenities. 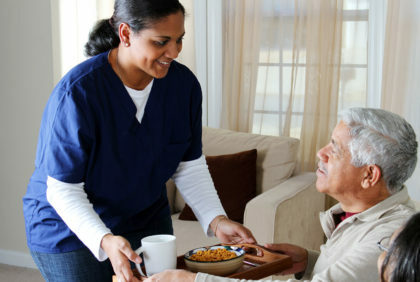 Add the reassurance of in-home personal care delivered by staff specially trained in caring for older adults. 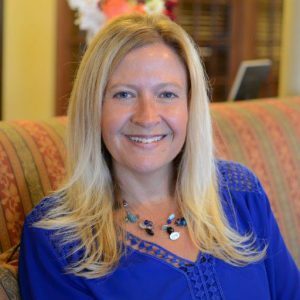 For Independent Living, Assisted Living and Memory Support information, please contact Shannon Day at sday@voa.org or (507) 322-5872. 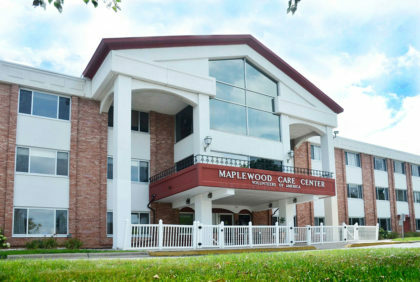 For Skilled Care and Short Term Rehabilitation, please contact Brandy Prokopec, at bprokopec@voa.org or (507) 322-5503. 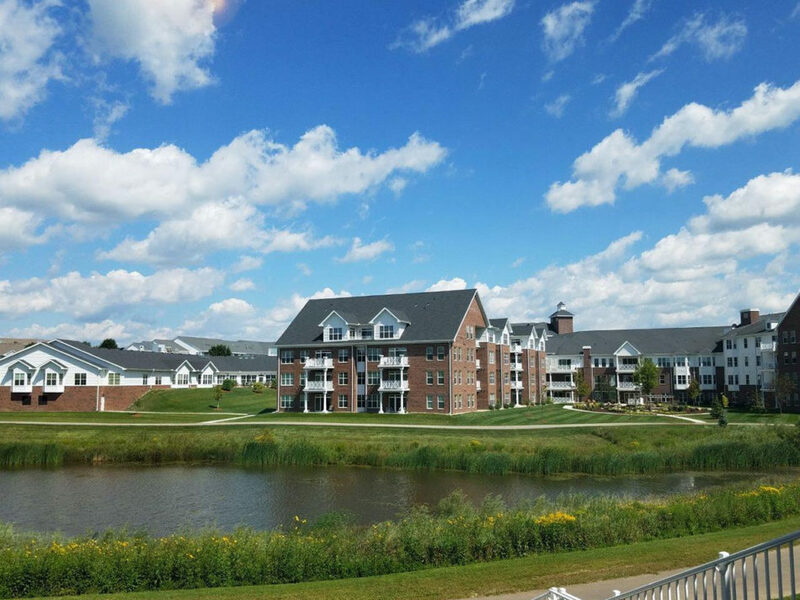 Come experience The Homestead at Rochester for yourself. Call today to arrange a visit. We look forward to meeting you! 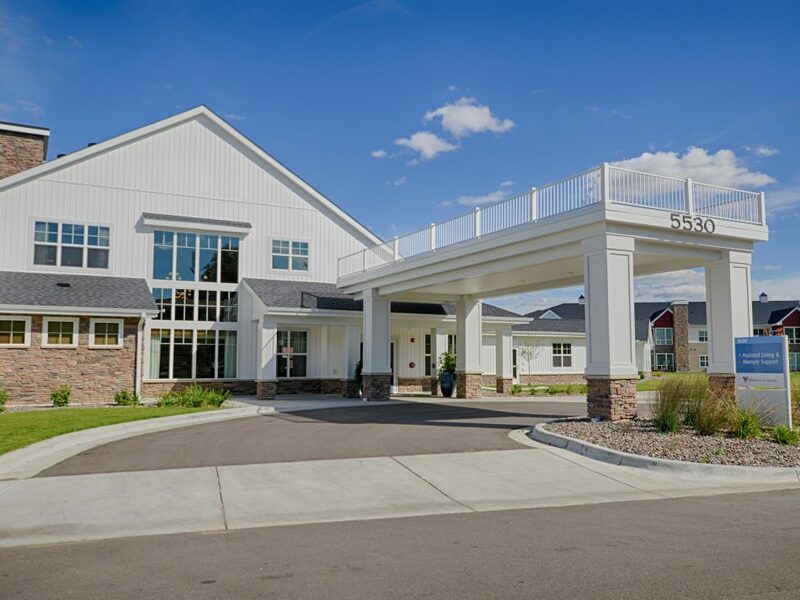 As older adults’ health care needs evolve, The Homestead at Rochester and Rochester Rehabilitation & Living Center provide a continuum of living and care choices. 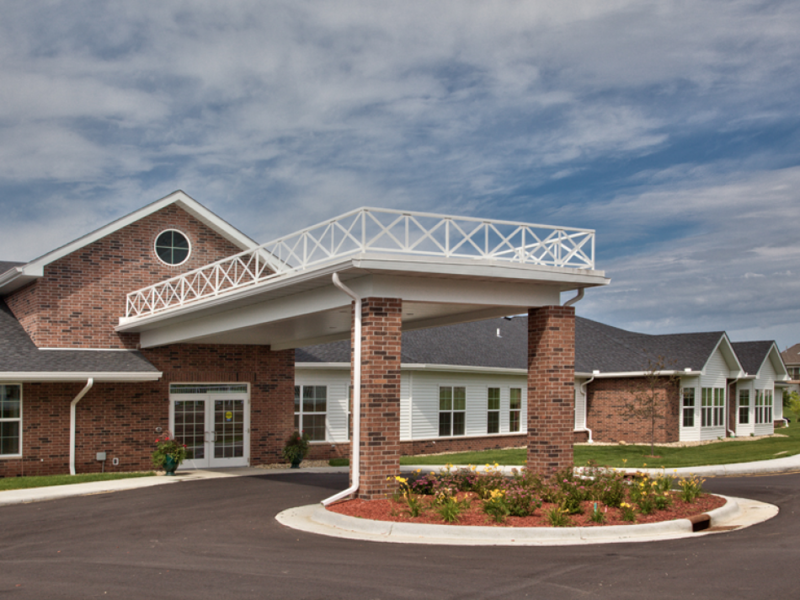 Each time you visit The Homestead, expect a warm welcome from the compassionate people devoted to caring for your loved one. Every one of us is eager to help you feel at home. 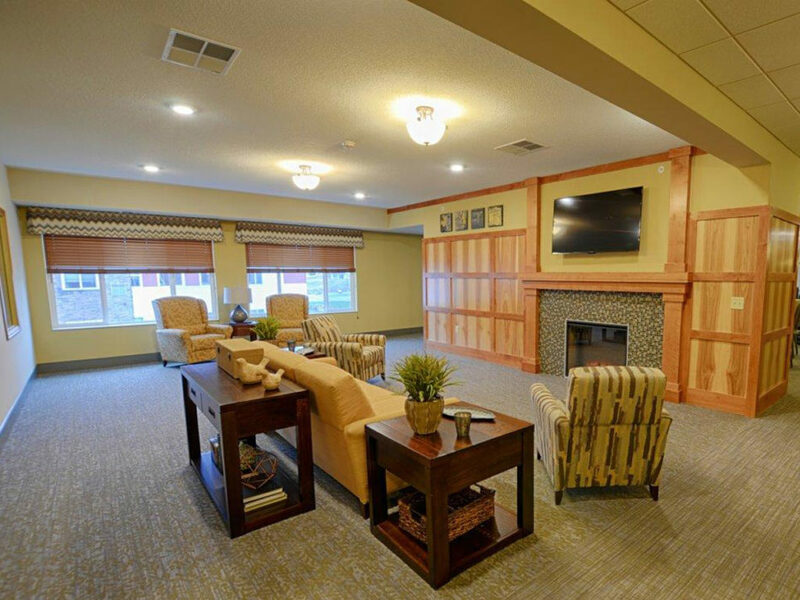 Assisted Living & Memory Support: Receive your 6th month free or 2nd occupant fee is waived for 6 months. Must move-in by Feb. 28th, 2019. PLUS Schedule a guided tour & enter to win a $100 shopping gift card. 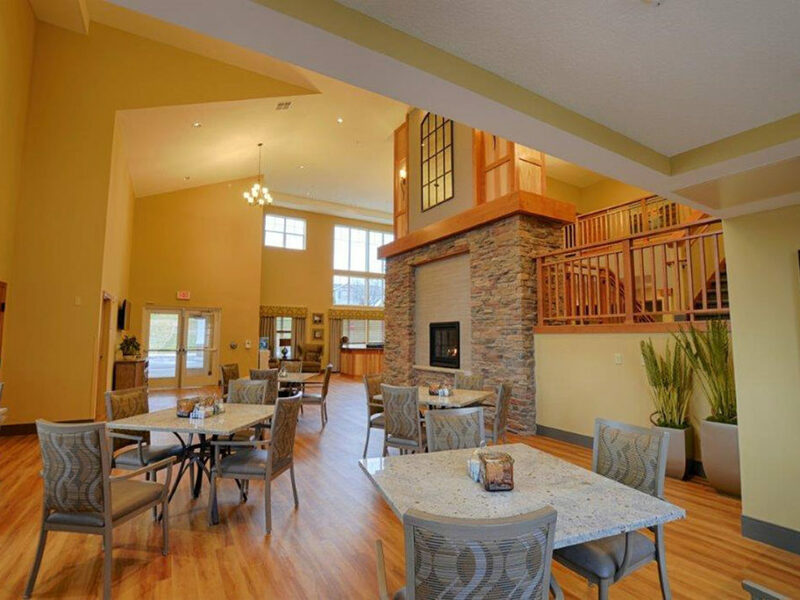 Explore why we're the top choice for senior living and care in Rochester, then come join us!